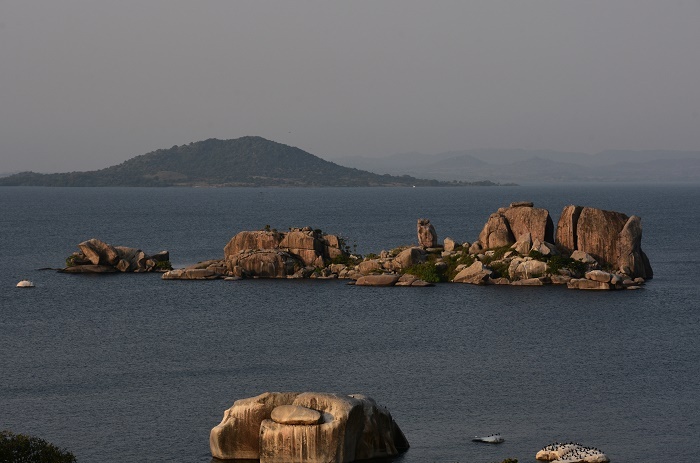 The Lake Victoria, also called Victoria Nyanza, is the largest lake that can be found on the African continent, which serves as a chief reservoir of the Nile River, and it is shared between United Republic of Tanzania, Republic of Uganda, and the Republic of Kenya. Named after Queen Victoria by the British explorer John Hanning Speke, who actually was the first European to document it, something accomplished in 1858 when trying to located the source of the Nile River. 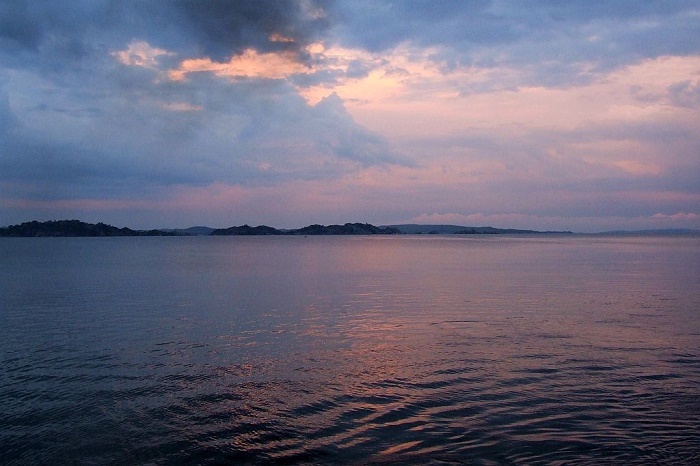 Lake Victoria is the considered the largest tropical lake in the world, and also due to its size it is the second largest one in the world to contain freshwater. Estimated to be around 400,000 years old, it has an area of some 69,484 square km (26,828 square mi), having irregular quadrilateral shape. 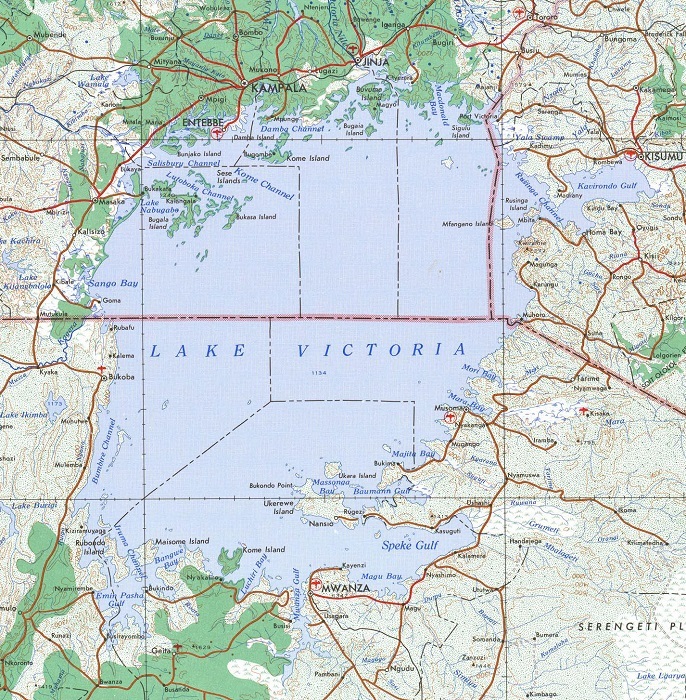 The maximum length of the lake is measured at 337 km (209 mi), while the maximum width is at 250 km (160 mi), occupying a shallow depression with an average depth of some 40 meters (130 feet). 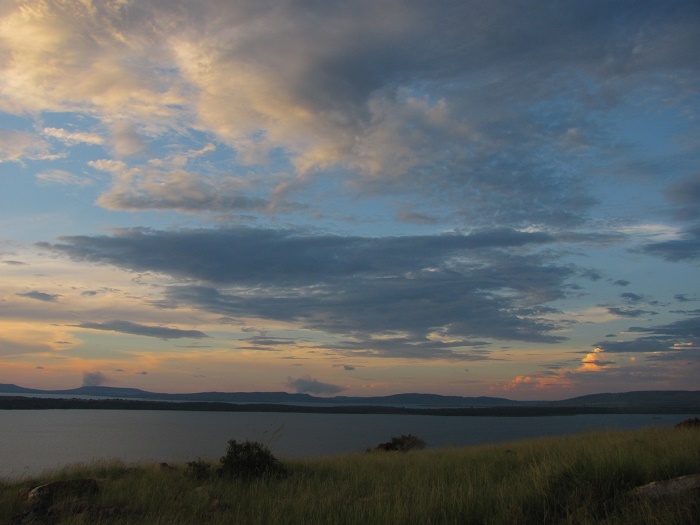 Tanzania has the largest portion of the lake with around 49%, while Uganda has some 45% of the lake, leaving Kenya with only 6% of the lake’s surface. 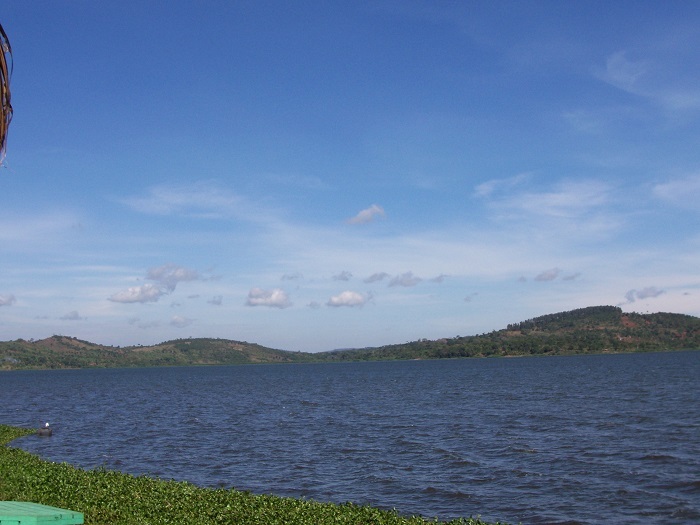 The lake receives 80% of its water from the rainfall , while the rest is from the main influential rivers which are the Sio, Nzoia, Yala, Nyando, Sondu Miriu, Mogusi, and Migori. 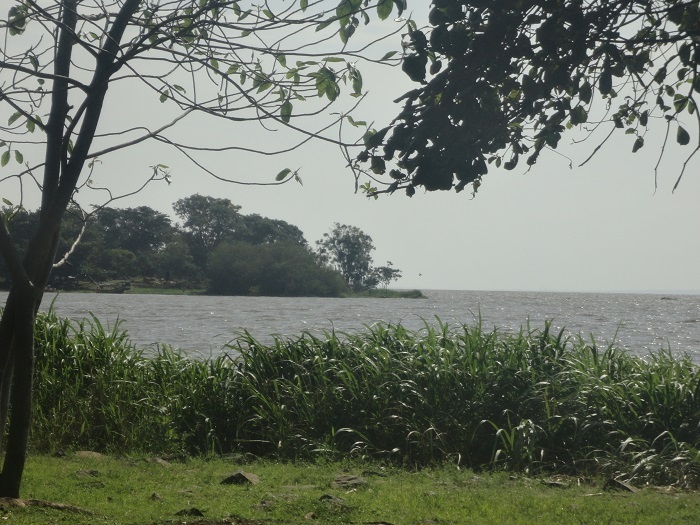 Combined, these rivers contribute far more water to the lake than does the largest single river which enters the lake from the west, the Kagera River. 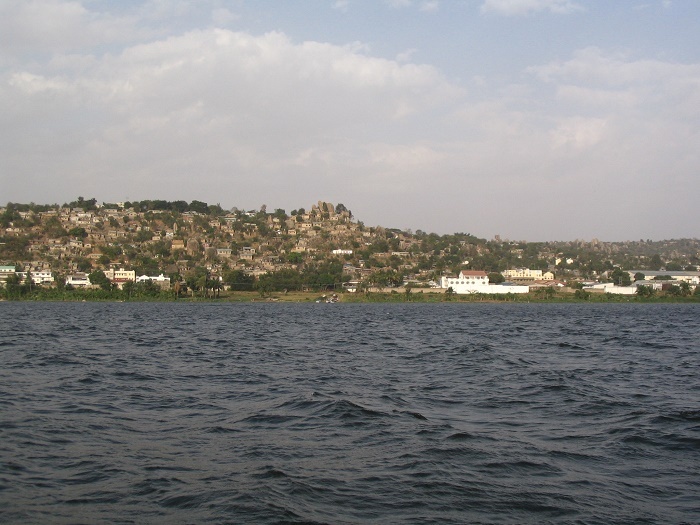 As the most important question of the 20th century on the African continent was answered with the exploration of Lake Victoria, the Nile River is the only outflow that the lake has, which exits near Jinja in Uganda. 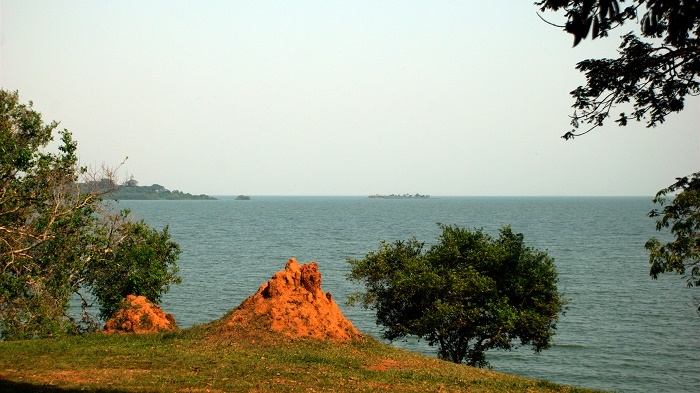 Still, the lake’s shores vary in aspect, where the southwestern coast is backed by precipices that are 90 m (300 ft) high, which give way on the western coast to papyrus and ambatch swamps marking the delta of the Kagera River. 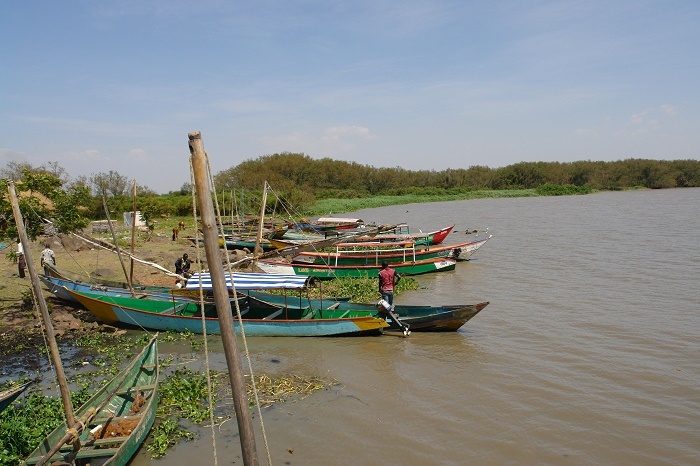 The northern coast on the other hand is flat and bare, and there is a narrow channel that leads into the Kavirondo Gulf, also known as Winam Gulf, which has an average width of 25 km (16 mi) and extends for 64 km (40 mi) eastward to Kisumu in Kenya. 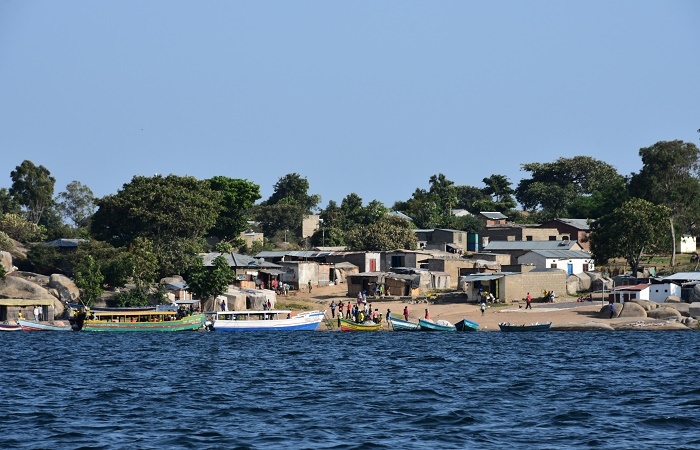 From all of the settlements that can be found on the lake, the most important one is the capital city of Uganda, Kampala, however, there are also Entebbe and Jinja from Ugandan side, Bukoba, Mwanza, Musoma from Tanzania side, leaving Kisumu, Kendu Bay and Homa Bay from the Kenyan side. 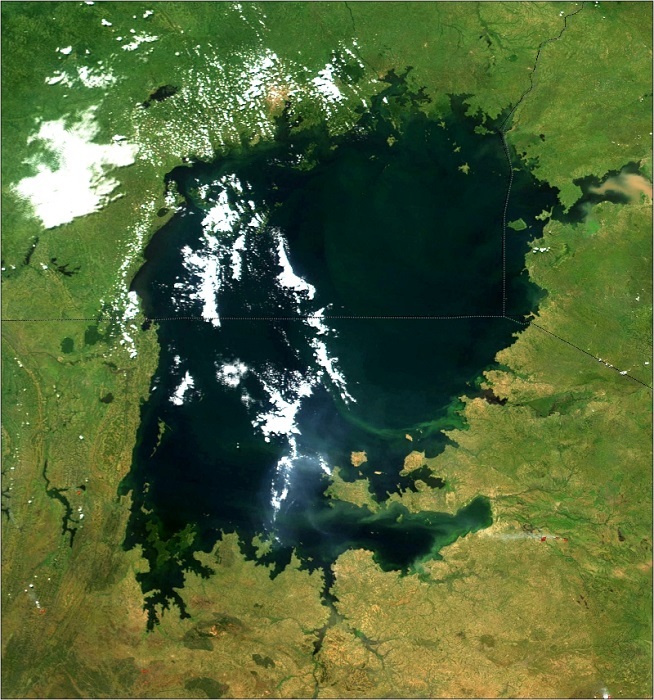 During 1980s and 1990s, Lake Victoria was the witness of a fishing blossoming, which became important for the local communities, as diners in Europe, Asia and North America paid hefty sums for the succulent white flesh of the Nile perch that had come to dominate the lake since its introduction by British colonizers in 1950s. 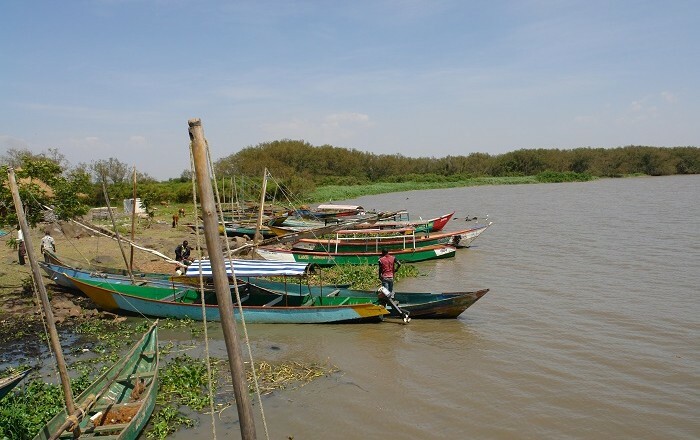 Nile tilapia, which was even tastier, was exported around east and central Africa, and there were not only citizens from the countries where Lake Victoria lies, but there were also fishermen who were trying to take advantage of the “gold rush” from Burundi, Rwanda, the Congos, Malawi and Zambia. That is the reason why nowadays the lake struggles to sustain the life within the lake, where even if fish stocks are stable, some parts of the lake are suffering steep declines. 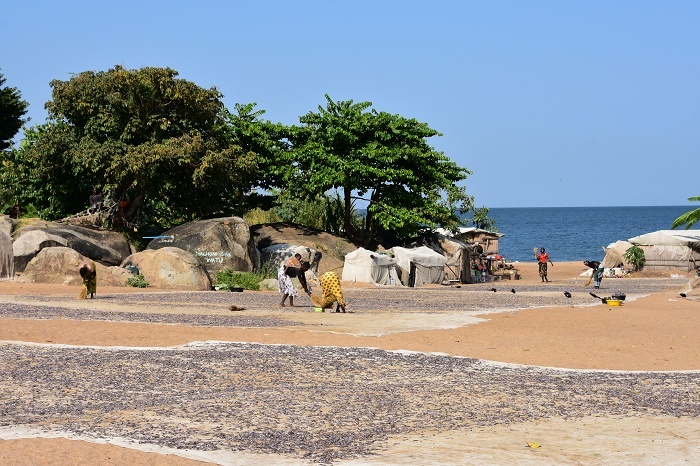 With the fast modernization, there were exotic species which were introduced in the lake, especially the Nile perch which has altered the freshwater ecosystem of the lake, making for several hundred species of native cichlids to be driven to near or total extinction. 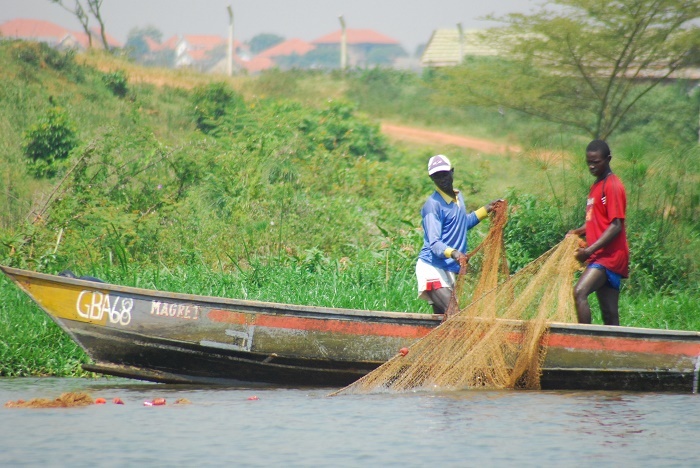 Specifically the Nile perch was introduced on the Ugandan side of the lake in 1952, thereafter, it was introduced intentionally in both 1962 and 1963 too, and by 1964 the Mbutta or Sangara was recorded in Tanzania, as well as it spread to Kenya too. 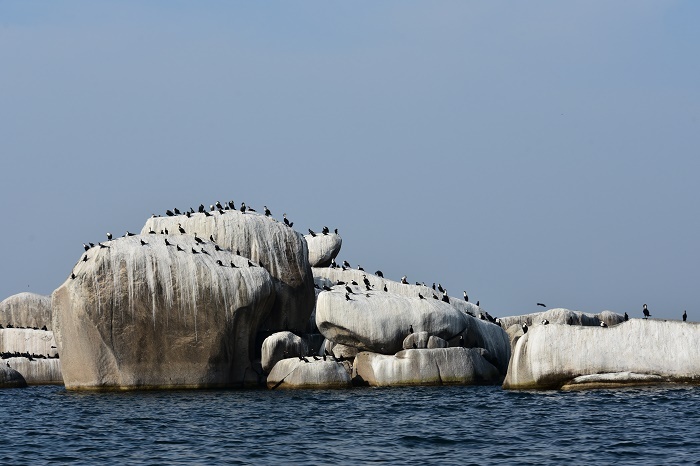 In just fifty years time or less, the entire natural, biological treasure that was unique to the lake has been destroyed, which at one time contained over 350 endemic species of haplochromines whose extraordinary diversity, and speed of evolution, were inspiring to scientists concerned with the forces that create and maintain the richness of life everywhere. 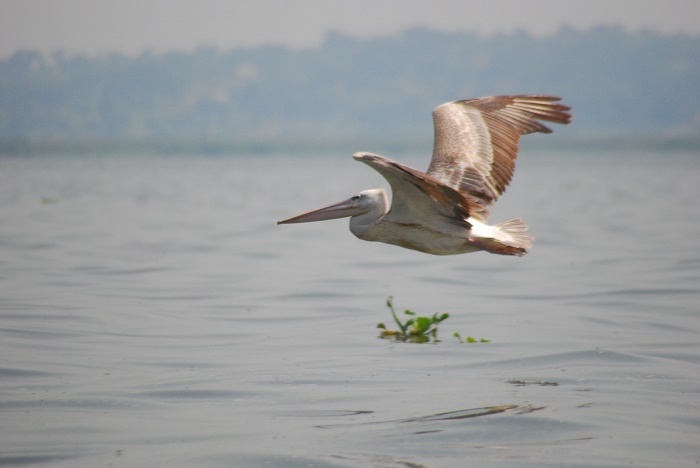 Today, only a handful of species struggle to exist, threatened on one hand by an invasive species, such as the NIle perch, and on the other hand by the lake’s changing conditions. Nevertheless, the fauna is not the single problem that is causing problem. The Water hyacinth has become a major invasive plant species, where with the release of large amounts of untreated wastewater (sewage), agricultural and industrial runoff directly into Lake Victoria over the past 30 years, has greatly increased the nutrient levels of nitrogen and phosphorus in the lake which caused a massive growth of exotic Water hyacinth, which colonized the lake in the late 1990s. Even though the floral species looks intriguing and interesting with its flowers, still, this weed creates anoxic conditions, depleting the oxygen levels in the lake which inhibits decomposing plant material, raises toxicity and disease levels to both fish and people. 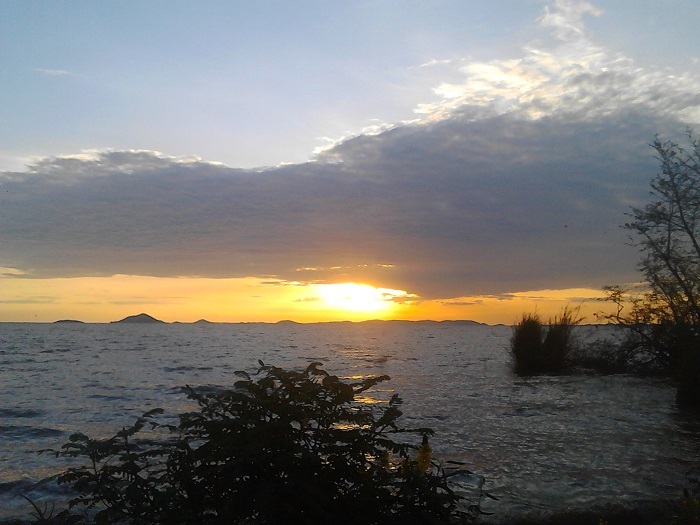 But, the pollution too is one of the major contributors of the destruction of Lake Victoria. Due to discharge of raw sewage into the lake, dumping of domestic and industrial waste, and the fertilizer and chemicals from farms, the lake will continue to struggle with the problems. 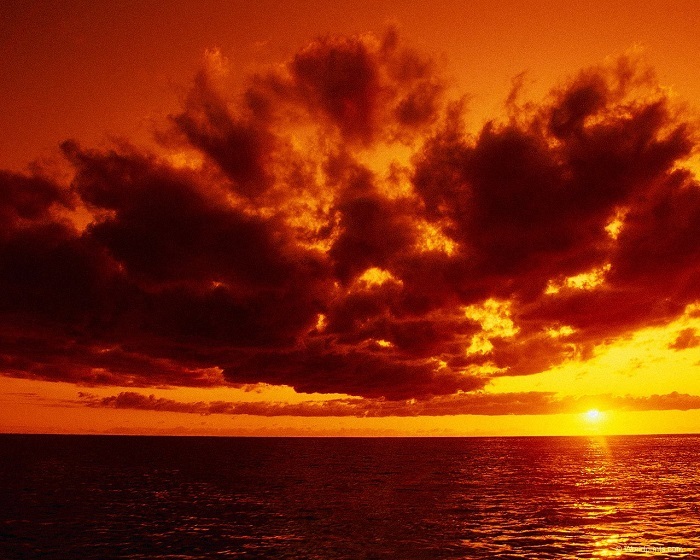 Even though there are some efforts that try to battle with the pollution, the evasive flora and fauna, there is a hope that once again the shores of the lake will be as majestic as they were in the beginning before the globalization was introduced on the African continent. Until then, people would have to enjoy in the impressive landscapes, and islands which can be found all around the coastline, with hope that the fish export would decline a bit, the Water hyacinth would be leveled to a minimal surface where it won’t pose a threat to the life below the surface, and the communities living around the lake would find the solution for the huge pollution problem.